Springs is in the air. Signs of spring are already showing in Denver. The days are growing longer and warmer, the foliage in City Park is bursting with color, and April showers are on their way. While the springtime weather in Denver is certainly beautiful, there are consequences that come from the increase in temperatures. During the spring, your office sits longer in the sunlight. All the constant heat can transfer indoors and make your office hot and stuffy. And what happens when your office is too warm? Your energy costs go up and productivity rates go down due to the discomfort. Stay cool this spring and save money in Denver with CoolVu Window Film! Cut costs for your business and save money this spring. 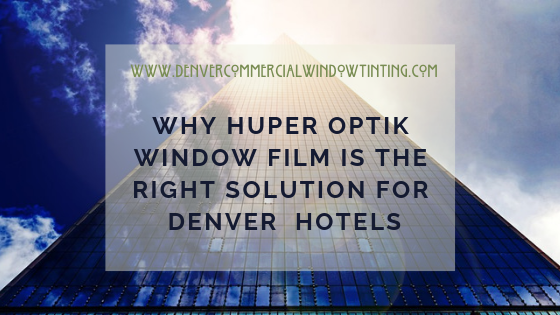 Discover the benefits of CoolVu Window Film for your Denver hotel, office, or commercial building. 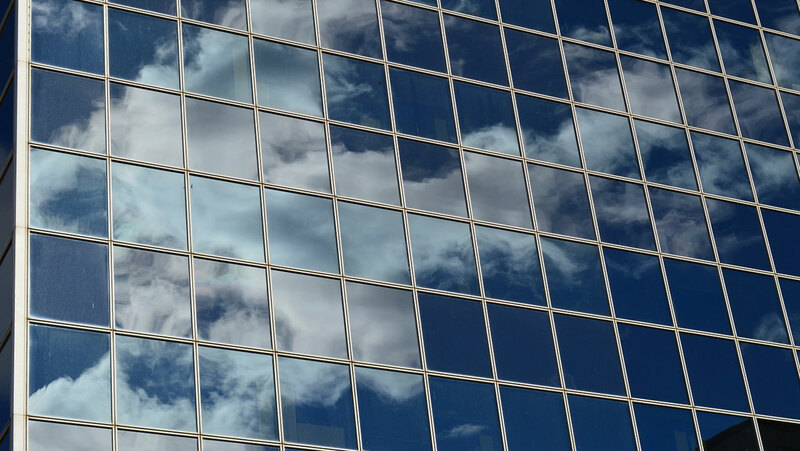 By installing CoolVu Window Film for your Denver business, you can increase the presence of natural light in your building. 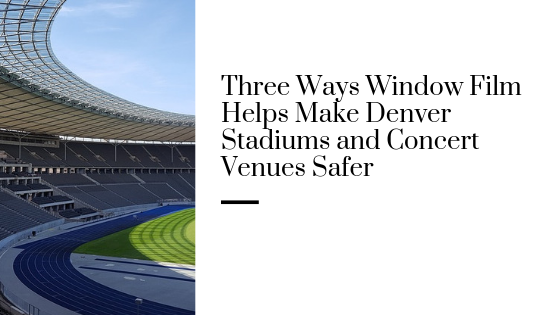 Enjoy beautiful views of the Mile High City without absorbing heat with CoolVu’s revolutionary technology. CoolVu Window Films optimize light levels depending on the weather and time of day, keeping your interior perfectly illuminated no matter what. With all the extra light, you won’t have to rely as much on overhead lights and desk lamps. Who doesn’t enjoy a little bit of sunlight? The warmth of the sun feels good and causes your body to produce mood boosting endorphins. But there becomes a point where it’s too much. On a warm day, you want to escape from the hot sun outside into the cool comfort of your office. By installing CoolVu Window Film, you can stop your office from absorbing too much heat. This will not only make it more comfortable, but it will also help you save money on energy costs. Improve the comfort and ambiance of your office in Denver with CoolVu Window Film. 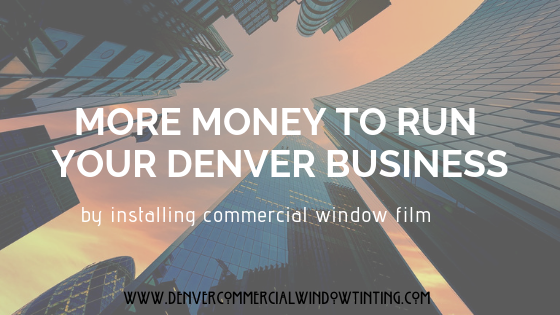 Call Denver Commercial Window Tinting today to schedule an appointment.